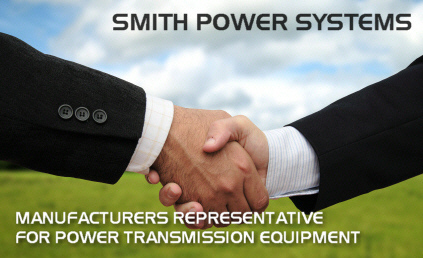 Since 1985 Smith Power Systems has provided premier selling services for our manufacturing partners with our experienced and talented sales group. Our manufacturing partners provide unique solutions by providing products to industry for reliability and total cost of ownership. All products they provide are considered the best value in their respective class. 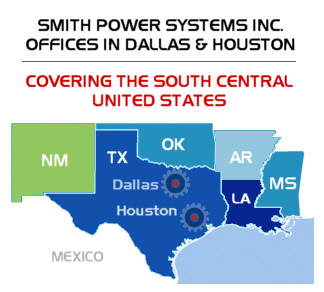 Smith Power Systems covers Texas, Oklahoma, Arkansas, Louisiana, Mississippi & New Mexico. A manufacturers’ representatives (rep), also known as sales agent, is an individual, sales agency or company that sells a manufacturer’s products to wholesale and retail customers. When a manufacturer hires a manufacturers rep firm, this usually means that a contract is signed between the two companies, which empower the rep to sell the manufacturer’s products as an agent in a defined territory.